Visit us for the best halotherapy salt therapy and physical therapy in Wilmington. 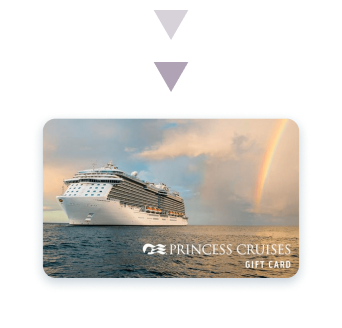 Get free princess cruises gift cards when you visit us. Thanks for being a fan of The Salt Cove. The Salt Cove is Delaware's first location for halotherapy, or salt therapy. Halotherapy is a holistic method that simulates the natural salt cave environment in which dry salt aerosol technology is used to help a variety of respiratory and skin conditions. Halotherapy also benefits the skin by normalizing pH, helping dermal repair, and increasing skin rigidity. The inhaled salt acts to cleanse and detoxify the lungs, thus improving respiratory function Book an appointment today to relax, rejuvenate, and restore.